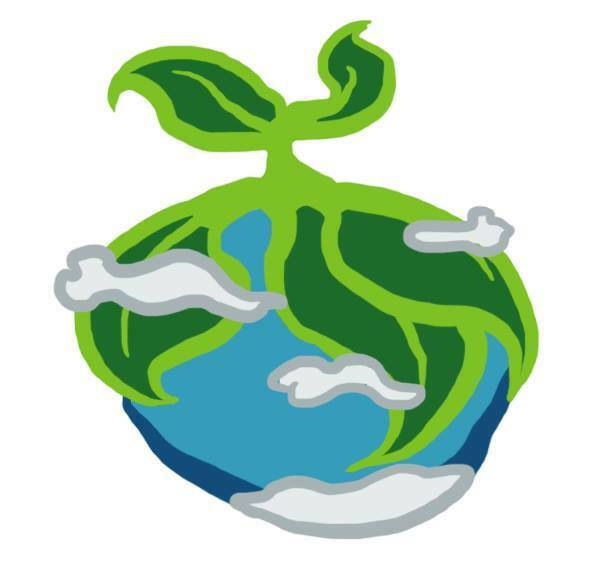 Planet is a student-run newsletter and blog at the University of Cambridge looking at the intersection of plants and society. We just love plants, and want to share why we think they’re so important. From crops and biofuels to farm subsidies and economic development, there’s a whole world of issues directly related to plants that many people aren’t aware of.